Achieving best results doesn’t come from a quick fix or a stroke of good luck. The answer can be many things, but it’s never just one. We find that the best results come from combining treatments that address your problem areas. Cosmetic treatments and procedures should be in addition to a consistent skincare routine and healthy lifestyle. If you have a sagging neck, you don’t necessarily have to get a neck-lift procedure done. Non-surgical alternatives that can achieve similar results exist. For example, if your skin is sagging, then you can consider having ultherapy, a non-invasive ultrasound procedure which tightens the skin. If excess fat is the problem for you, you can consider getting Kybella. It’s a series of injections that destroy fat cells in the injected areas. The results take between two and four weeks to see optimal results. If you find that after the fat is gone, that your skin is sagging, then you can use a combination of ultherapy and kybella to treat the two separate issues of concern. Those who are seeking to get rid of fat around their middle, don’t have to go to the operating room to get rid of their stubborn fat. There are alternatives that can achieve similar results. Using a treatment like Cool Sculpting, will freeze away the fat cells. Unlike liposuction, the results are gradual and take less than an hour per session. 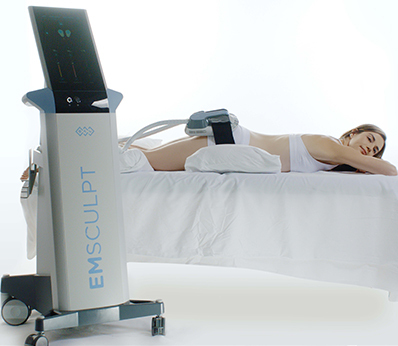 EmSculpt is a treatment ideal for people who would like to get rid of those last few stubborn pounds around the middle and tighten their core. The treatment is similar to performing 30,000 crunches in under half an hour. Want your skin to have a smooth finish? Consider fillers. Finally, If you find that you would like more volume and less wrinkles in certain areas of your skin, the same injectable filler won’t work for the entire face. 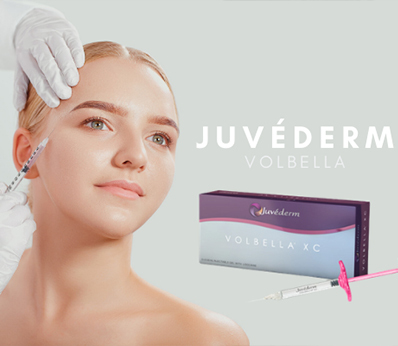 If you’re wanting more volume in your lips, then Volbella by Juvederm is the filler your doctor would use. However, for cheek filler, the your doctor would use Voluma by Juvederm. To smooth out the forehead, Botox is the injectable to use. Depending on the expertise and experience of the doctor who is treating areas of your face and body, they could also get creative with these treatments because of their extensive knowledge of the product. Double-board certified plastic surgeon, Dr. Jennifer Levine likes to use Botox to sculpt the brow in addition to smoothing out wrinkles. In addition to being realistic about the kinds of results you want and accepting that it may take more than one kind of treatment, it’s important to choose a skilled-professional whose work you trust. Their expertise and guidance will lead to results you’re happy with. 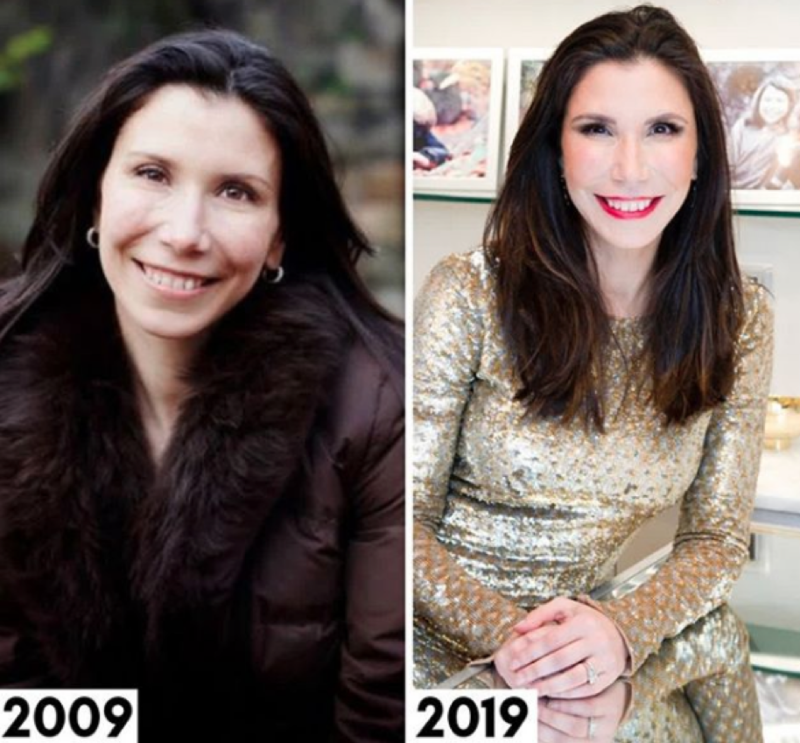 If you would like to schedule a transformation with Dr. Jennifer Levine, please call us at 212.517.9400.